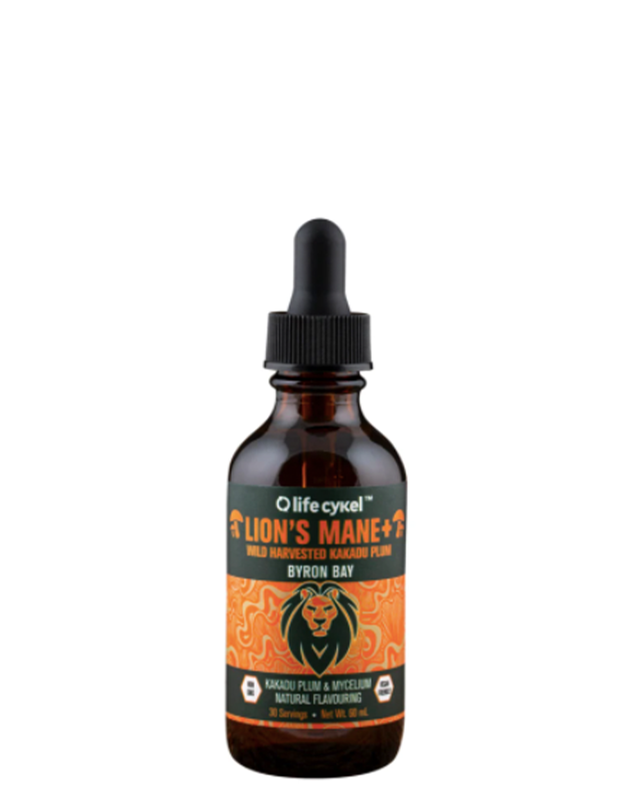 Life Cykel’s Lion’s Mane Liquid Double Extract may help you understand your place in oneness. Native to The Otway Ranges Victoria. Grown and Made in Byron Bay.